Alien: Isolation is now baby friendly? 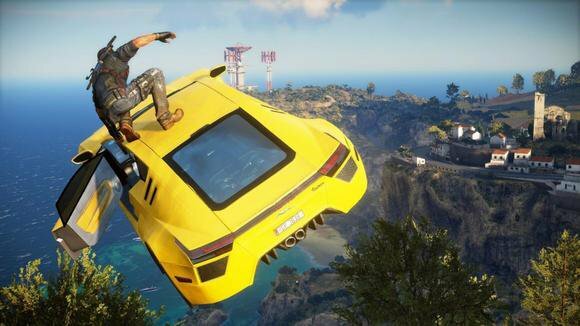 Car surfing? 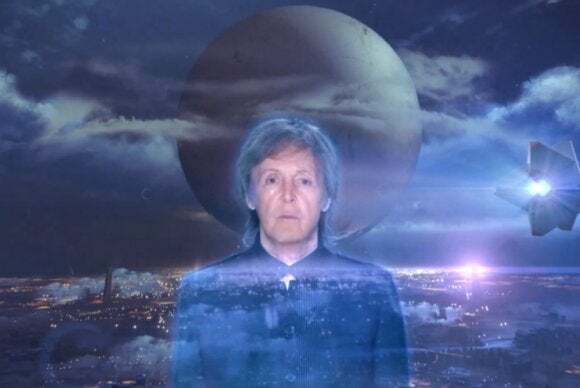 Sir Paul McCartney is a hologram? That must mean it's time for another episode of your favorite weekly gaming wrap-up, Missing Pieces. It finally happened! Thanks to some pretty incredible Black Friday bundles, the Xbox One finally outsold the PlayStation 4 last month. It's the first time Microsoft's console has outsold Sony's in nearly a year, bringing an end to a pretty incredible streak on Sony's part. Of course, Sony's console is still the overall leader with approximately 13 million consoles sold compared to the Xbox One's 10 million. Another month, another promise that The Last Guardian is still on its way. This week Kotaku translated an interview Dengeki Playstation conducted with Fumito Ueda, wherein he said, "Talks with Sony Computer Entertainment on The Last Guardian have been ironed out, and we're making progress under completely new conditions. I'm also working on some other things that I'll hopefully be able to show in time if progress is smooth." It's no big secret I'm a fan of Elite: Dangerous and its space exploration/trade, even in its current beta form. I've written numerous articles about the game, I've spent hours strapped into an Oculus Rift flying spaceships around—it's great. The Elite: Dangerous launch trailer conveys nothing about why the game is good. It is all pre-rendered CG and combat and it looks like the beginning of the third Star Wars movie. If you think this is what Elite: Dangerous is like, you're going to be sorely disappointed when you spend an hour mindlessly flying your ship across empty space to open a new trade depot. Alien: Isolation added two more difficulty options this week: Novice and Nightmare. The former is for critics who thought the game was too hard, the latter for psychopaths who thought it was too easy. 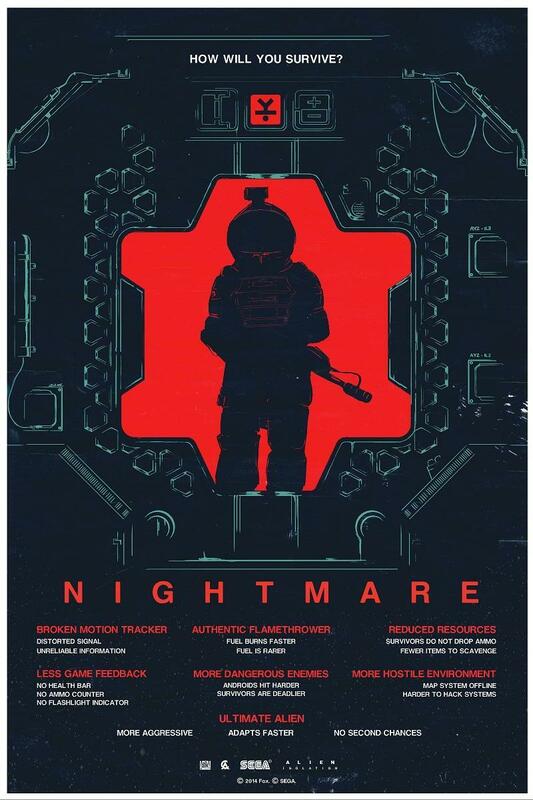 In Nightmare mode, even your motion tracker is broken. Also in Alien: Isolation news, Creative Assembly told AVPGalaxy that discussions are swirling about a sequel. According to Ubisoft, a major patch is coming on December 15 that should fix the lingering issues with Assassin's Creed: Unity. You know, a month after release. Twitch bought GoodGame this week, a talent agency that works with esports teams. Under the terms of the deal, Twitch now manages Evil Geniuses and Alliance, two of the major teams in the esports scene. First of all, it seems shady for Twitch to own a stake in something that it broadcasts, like Comcast owning a TV station. (Oh wait.) But second of all, why the hell is buying an e-sports team a priority for Twitch over, I don't know, bolstering its server infrastructure? Last night Valve announced the first ever "Holiday Auction," which would allow players to clear out old inventory items in exchange for gems, and then those gems could be used to bid on game codes from now until December 18 (the rumored start of the Holiday Sale). This morning the auction was already suspended, after users discovered duping exploits and ruined the entire process. Valve is apparently working on a fix, and the status of accounts who took advantage of duping is unknown. And for our final piece of news this week, industry legend Ralph Baer passed away this week. Baer was best known for inventing the home console—he created the "Brown Box" in 1966, which later went on to be sold as the Magnavox Odyssey. It's a reviews bonanza as I furiously try to clear out my backlog before the year ends. This week we had "racing game" The Crew, puzzler The Talos Principle, make-me-sad game This War of Mine, and family-friendly The Last Tinker.